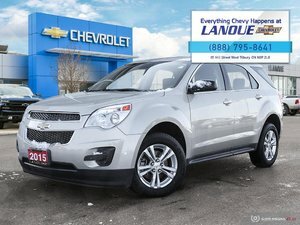 Hello, and welcome to Lanoue Chevrolet! 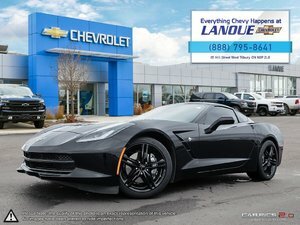 Lanoue Chevrolet is a new and used Chevrolet dealership based in Tilbury, ON. 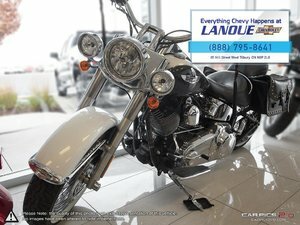 We proudly serve Southwestern Ontario, and every client that walks through our doors will always get the very best service and the very best professionalism. 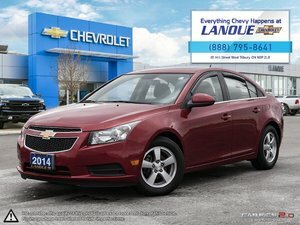 We are a family-owned dealership that takes extraordinary pride in bringing you the best Chevrolet vehicles at the best prices. 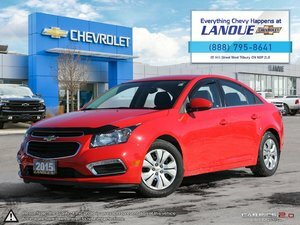 Between your interactions with our friendly sales staff and our promotions we always have on the lot with low prices, you will always have a great experience at Lanoue Chevrolet. 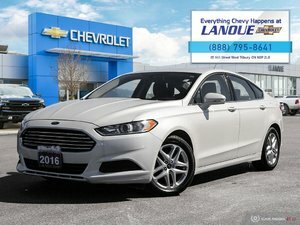 Our sales staff is always ready to show you our specially-priced vehicles, whether you're looking for a rugged truck like a Chevy Silverado or a smooth-handling Chevy Cruze car. 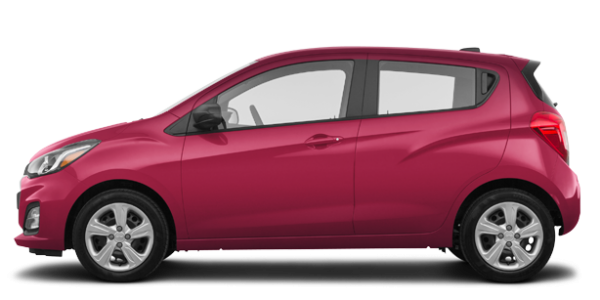 We encourage you to take a look around our website to see our available new and used inventory. 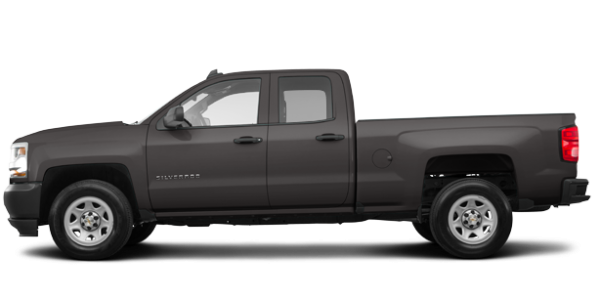 Through our website, you can also learn about our skilled techs in our service department, how to order parts online, how to calculate your vehicle payments and more. 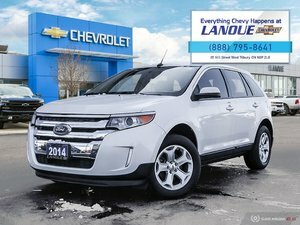 We look forward to seeing you on the Lanoue lot in Tilbury ON, but if you prefer you can contact us by filling out our online form or by giving us a call. 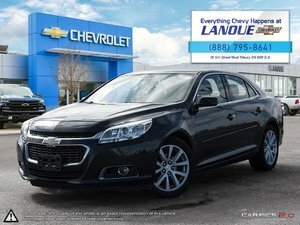 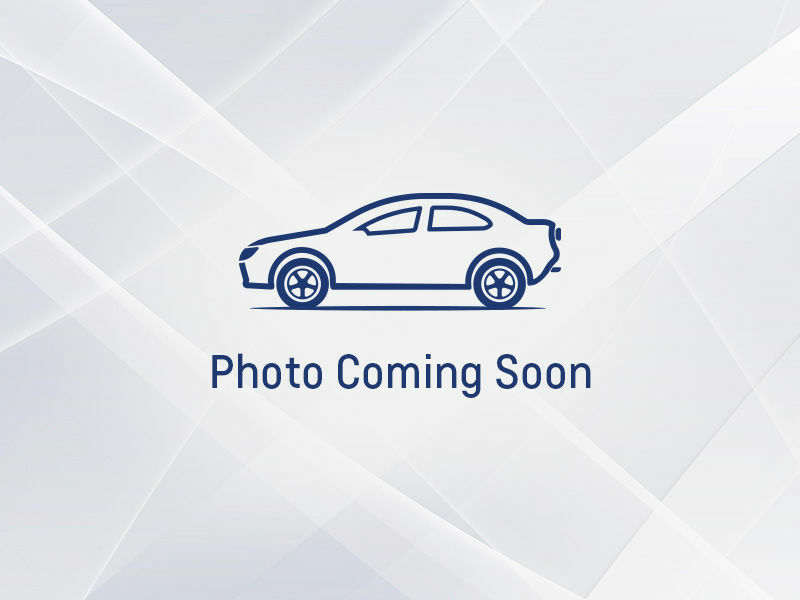 Regardless of whether you’re looking for a new Chevrolet vehicle, a quality pre-owned vehicle or the very best after-sales services, trust the experts at Lanoue Chevrolet. 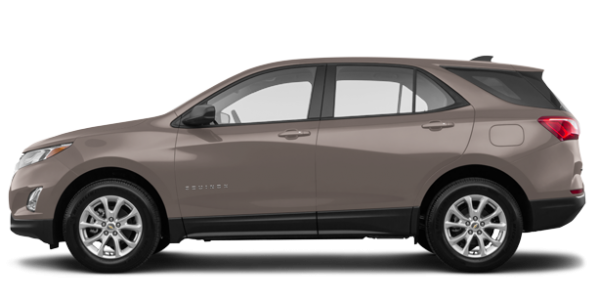 We have the vehicle you want at the right price, and we also have the service you’re looking for to ensure the reliability and dependability of your current Chevrolet vehicle. 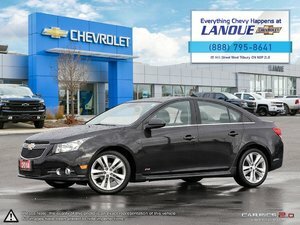 Trust the experts today at Lanoue Chevrolet and let us help you get in the Chevrolet of your dreams, or make sure your Chevrolet remains in perfect condition.